I always find it difficult to describe myself. Why did I come to New York? What is the purpose I am studying fashion? What made me doing what I am doing right now? 2d mind mapping was never helpful for me. 20180224_0200 I was working late at studio. 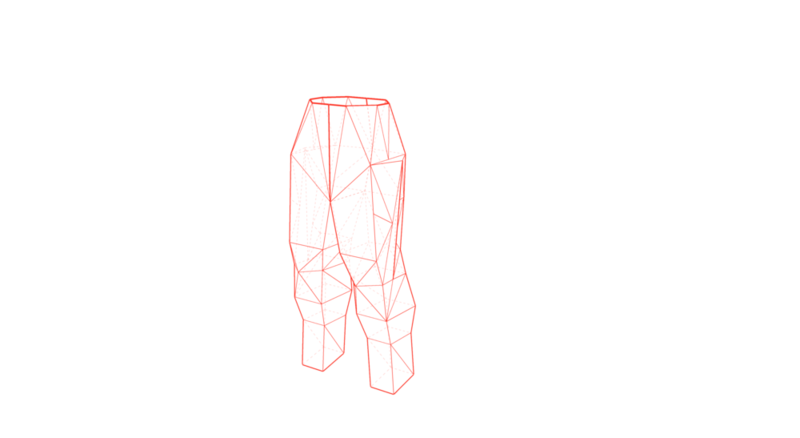 Trying to find new method to do fashion design using 3d software. "Why am I doing this?" I mean, "Why am I using this 3d software- Sketchup Pro?" I didn't do this for the geometric shape. That is not my purpose. "I had so many new ways to design with my tech background. But I don't know what to design." I need a theme, I need a story that I can tell. "Otherwise, what's the purpose of all these new methods?" "Why did I choose to use Sketchup Pro, this architecture software?" 20171104_2204 I was working on my weekly assignment for my Fashion Visual Theory. That week's assignment was to make anything inspired by an architecture. I didn't know anything about architecture. I was here for fashion design. But I have to make something. So I used Sketchup Pro to create some wired look shape. "What's the use of this class?" "I may never touch this software again." I thought I was wasting my time and money for this. "Why am I here in New York?" 20151203_1008 I left my tech start-up team a week ago. I was looking for another job where I could get paid more. Most jobs offered me almost 3 times more than my start-up team. "But I have to do whatever they tell to do." Unlike working in a start-up, I could not see my value in these big companies even I could get paid more. 20151212_0300 I was watching Casey Neistat's Vlog on YouTube. He was the best YouTube story teller in New York. I had been watching his vlogs for almost a year. "New York looks pretty cool." "Or maybe I should go to New York to have a look." 20180224_0201 It all make sense. All. Self-understanding by visualizing my past experiences' connection in the physical world. The location of my past experiences on my body map- low poly bodysuit. How these connections between experiences effect the shape of me? The root of my body. Neccessery for me to make things.